The Kannada movie industry, which is popularly known as Sandalwood, is often short of funds for big productions. So Sandalwood is now coming up with a crowd-sourced film and it will create a record for being India’s first film funded by auto drivers. 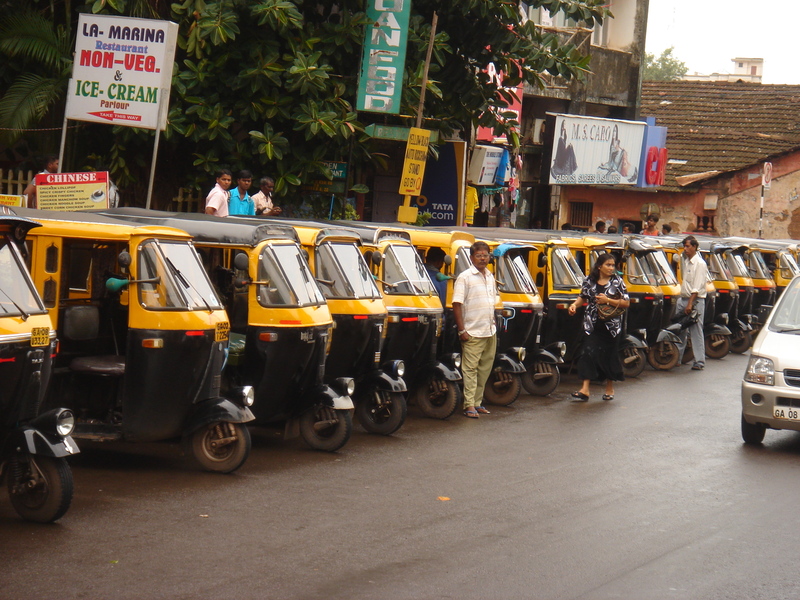 Reportedly, almost 400 auto drivers have contributed for this film with an estimated budget of Rs 2 crore. The amount contributed varies between Rs 1,000 and Rs 1 Lakh! The initiative was taken up by Nagraj, who is a well known film publicist while also being an auto driver. In an interview, he said, "Every day we hear about a realtor becoming a film producer or a software engineer becoming a director or actor. Then why not auto drivers who are the first people to watch Kannada movies when they release. Even before AR Shan told me about his plan for a film, I discussed the idea of producing a movie with many of my auto driver friends; now 400 are on board. By the time we finish, we'll have nearly a thousand auto-drivers producing the movie." The movie is directed by AR Babu, and stars Aru Gowda and actress Sudha Belawadi. Kaushik Harsha will be composing music for the film. This description, and the story behind it, makes us anticipate this film like anything, don’t you agree?